Not one hour ago, Bitfinex, the Hong Kong-headquartered Bitcoin powerhouse, divulged on Twitter that it was fully aware that its platform wasn’t “accessible to some users.” Yet, minutes later, the shadowed crypto startup, one of the longest standing in this nascent industry, corrected itself, explaining that “Bitfinex is offline to all users.” This came straight out of left field. 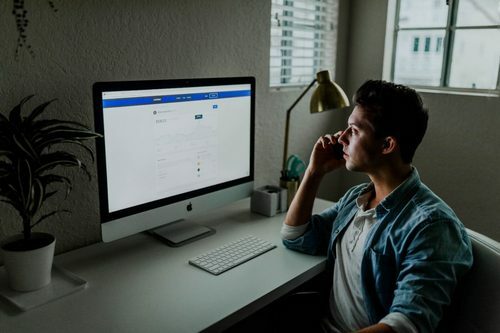 As this comment likely caused some traders to fret, especially those with large cryptocurrency holdings on the platform, Bitfinex remarked that “funds are safe.” Per Bitfinex’s status page, the company’s web server, trading engine, backend workers, and WebSockets are all “Under Maintenance.” This comes minutes after the same page claimed that the aforementioned facets were in a “partial outage” state. 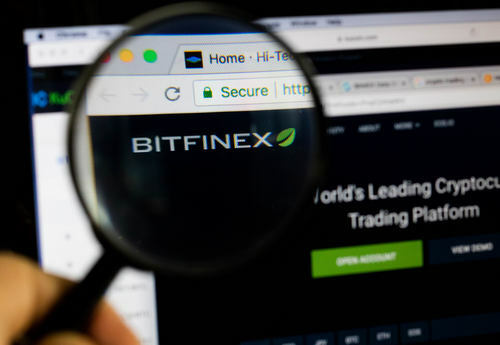 Bitfinex To Resume Trading Shortly: How’s Crypto Going To Fare? The issue has been located and is being resolved as quickly as possible. We will confirm when full platform functionality has resumed. 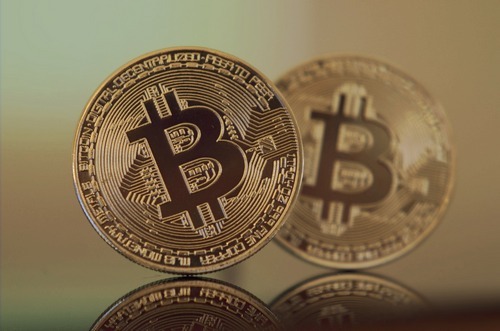 Although this seems innocuous enough, many believe that once the exchange reopens, the market could see another bout of volatility — following the sudden 8% gain that BTC posted on Friday to the chagrin of bears. On Twitter and Reddit, users speculated on the subject matter. 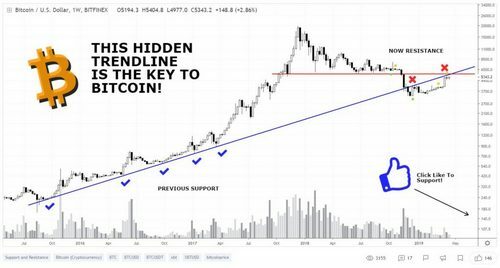 Vanessa B, a leading crypto commentator, joked that due to the temporary shutdown of Bitfinex, there could be a “bull run incoming.” The industry influencer is likely referencing the (conspiracy) theory that margin-enabled platforms like Bitfinex and BitMEX have been artificially depressing the valuation of cryptocurrencies for months, if not years now. But this, of course, is just hearsay. The shutdown may destroy traders with open shorts and without automatic stop losses. If the trade engine is still running that is. Let’s hope the market does move too much in between now and then. But for now, I guess we’ll have to wait and see. This is an ongoing situation, keep an eye on Ethereum World News’ page for updates. But Is It Really Time For Crypto To Take A Chill Pill?